These ratings and reviews are also very important for cosmetic clinics as their image and goodwill are based on how they are being rated. With good reviews and rating, they will get higher numbers of patients. But sometimes some customers don’t get wanted results by any reasons and review you with negative comments or even fake campaigns by your competitors also could be the reason of negative reviews. 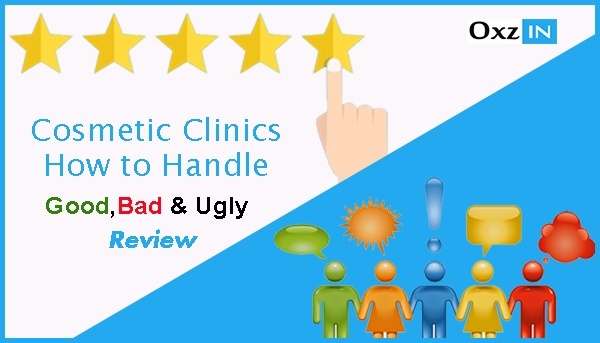 So now the question arises how cosmetics clinics can handle such negative response on their reviews. It’s important to monitor how you are being reviewed, rated, commented. Facebook, forums, yelp, Healthgrades. You can create a setting where with each review a notification would be sent so you can look at it and respond accordingly. 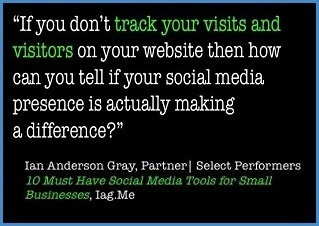 You don’t have to post fake reviews with aid of your friends, colleagues, relatives, neighbours and employees. Be real with your customers. Don’t remove negative reviews because it will only create more clash between you and customer or fake reviewer. In cases of fake campaigns ask them to post their receipt or any document they have regarding treatment, if not responded it will only have a positive impact on your image. But if you find any nasty comment, usually can be taken by the website. That could seem hectic but yes, you have to respond to reviews as soon as possible. On positive ones you can write in reply phrase like “ Thank you, we are glad to hear you liked our services”. Or “why not post a picture with us on facebook as you liked our services”. It will not only answer the reviews but also would give a suitable solution of the problem customer is facing. There is only one thing cosmetic clinics can do to get positive reviews is, provide services in a best way possible and also remember one thing, you can’t please every customer. Some customers have unrealistic expectations respecting the treatment that is not possible in short time. Such patients might post negative reviews for the clinic that it has to handle, patiently. After providing successful results to patients, ask them if they can provide feedback on various websites where your profile exist. 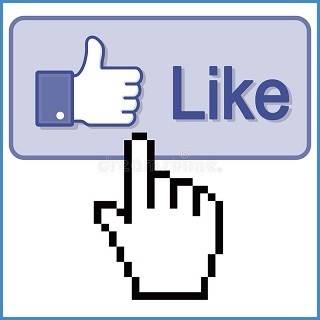 Also after services, you can send customer an email or link to Facebook’s ‘like’ button. More followers you will have more effective your image would be in online market. Also ask them to post their reviews, post pictures with them. They key to handle reviews, whether good or bad, is interaction. 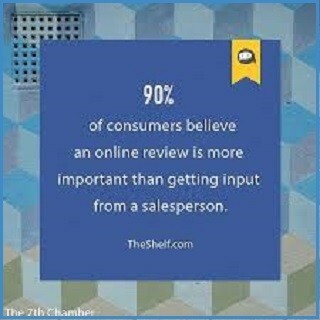 Positive reviews would attract more customers and more positive reviews. Create an online reputation with positives ratings that can overcome the few negative reviews, also don’t forget to response to them as negative ones also help in boosting customers if handled in a decent way.